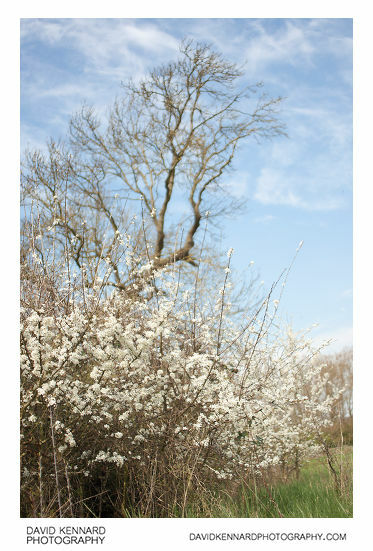 A few days ago we had some nice weather, so I went out for a walk down the old railway line near where I live. 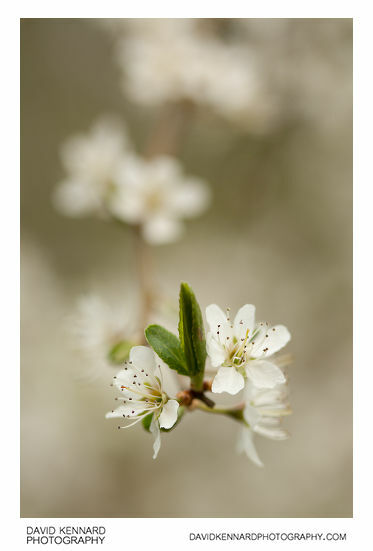 The blackthorn was in flower and looking quite nice. Different bushes were in different states of flower, with some at their best and others browning and loose their blossom already. In a shaded area I found this nice male Orange Tip butterfly (Anthocharis cardamines) who was very co-operative. 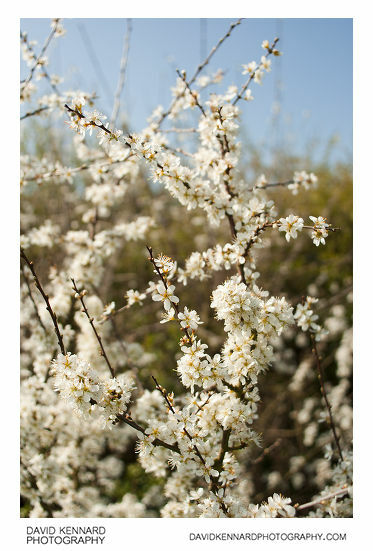 I think he hadn't warmed up yet, in the sunny areas there were quite a few Orange Tips flying about. 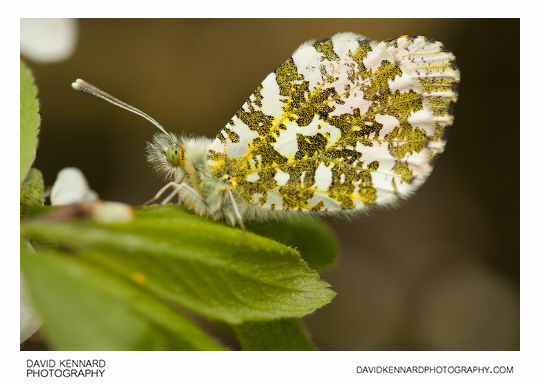 Only Male Orange Tips have the orange tips, the females look more like Small Whites (but still have the distinctive underwing pattern of the Orange Tip). Unusually for me, I photographed the Orange Tip without any flash, but rather boosting the ISO instead. This helped keep the background from being black. 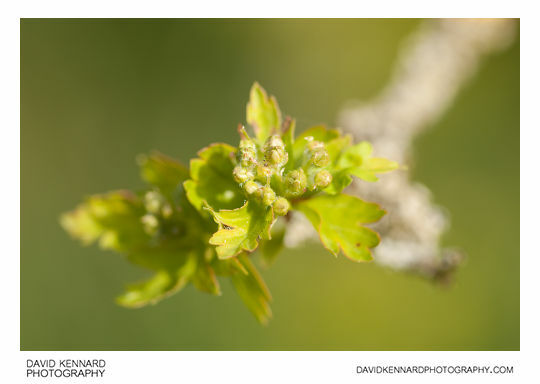 The Hawthorn isn't flowering yet, but new leaves and flower buds have appeared, so I look forward to seeing it flowering in May. 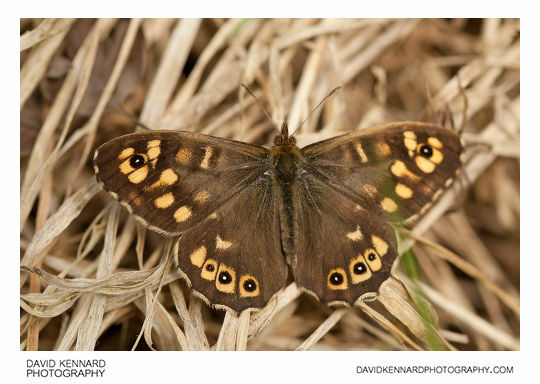 There was a nice Speckled Wood butterfly (Pararge aegeria tircis), but I didn't get many shots as it was quite flighty. All the above photos were taken with the Canon EOS 450D, 100mm macro (non IS version), and natural light. I recently purchased an Olympus OM to Canon EOS mount adapter, to allow me to use my Miranda 24mm/2.8 MC Macro lens on my Canon 450D. I originally bought the lens to use reversed for macro on my Nikon D200 camera, but since I bought my Canon macro kit, it hasn't had any use. 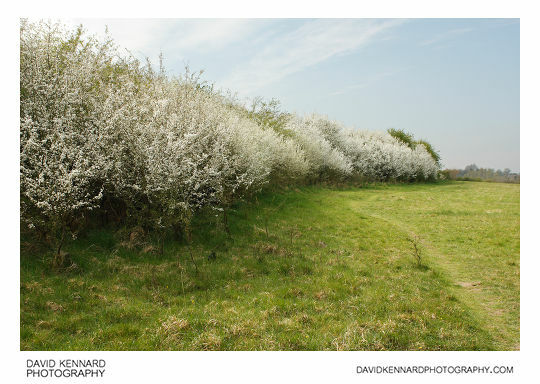 The below photos were taken with the 450D and Miranda 24mm lens. I don't have a split focusing screen for my camera, and I can't manual focus accurately with the standard focusing screen for anything other than macro / close-up shots. So I used Live view with the lens for focusing. I had to set the lens wide open to f/2.8, set the aperture I wanted to use on the camera, then adjust the shutter speed and focus as necessary. Finally I'd set the lens to the aperture I wanted to use and take the photo. Viewing the Live view screen in bright sunlight isn't that easy due to sunlight reflecting off the screen. Holding the camera out to view the screen isn't as steady as having the camera pressed up against your eye either. While a LCD viewfinder accessory like the Zacuto Z-Finder would solve these problems, it costs more and would need to be removed if you wanted to use the normal viewfinder with a different lens. I also had some problems with the mount adaptor, which is a PIXCO EMF AF Confirm OM Lens to Canon EOS EF Adapter , which I bought from ebay. The adapter doesn't securely lock in place on the camera's lens mount, so there is a small amount of rotational play. This means the adapter can be rotated slightly when adjusting the aperture on the lens, and this causes an error on the camera so it won't shoot. You have to rotate the adapter back to get the camera to recognise it again. Also, you are meant to be able to change the focal length and aperture stored in the adapter (this is written to the EXIF for each photo). However, I couldn't work out how to do this, and my messages to the seller haven't yielded any instructions on how to do this yet. 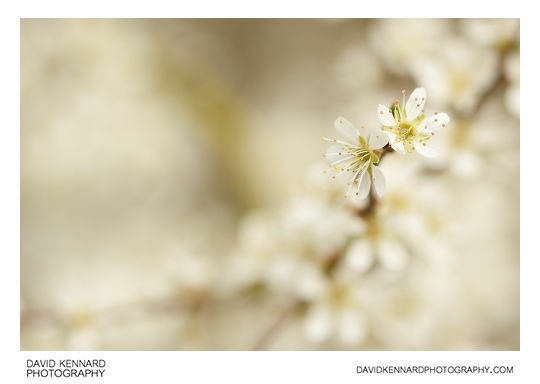 With regards to the Miranda 24mm f/2.8 MC Macro lens itself, I found it suffers from a bit of Chromatic aberration (not much though on the 450D's crop sensor). It doesn't seem very sharp at f/2.8 either. I suspect that the 18-55 Canon kit lens may be just as sharp (or sharper), and is easier to use than the Miranda lens.